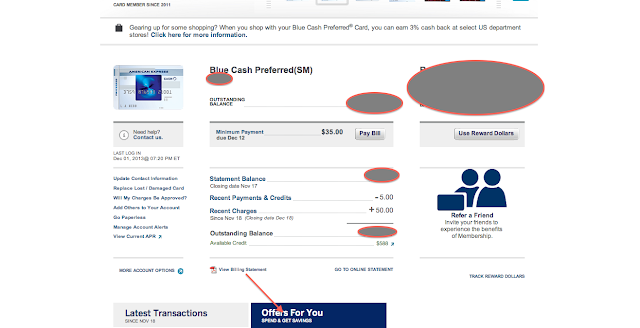 When you log in to American Express online, there is a section called "Offers for You" where you can register for extra money off of purchases. Right now, in my account at least, there are a few noteworthy ones so check out yours and see what you got. also offering 20% off with coupon code CYBERSAVE and free shipping. You will also get $15 in Kohl's cash for every $50 you spend.